We all make mistakes in LIFE..
And which better way is there and ever available for us all to end the year in such a good way.. Lets take a simple and strong look at this short but direct peice from me to you all as 2015 draws closer to an end. We all have committed errors in the past – nobody is conceived or lives as a holy person. The distinction among individuals with second thoughts is the way genuine these transgressions were, as well as what has been done subsequent to recoup or change, and to push ahead with another valuation forever and all it gives. On the off chance that just we hadn’t occupied with a sure conduct, or if just we hadn’t lead a sure way of life, or, if just we hadn’t been so soon to hop to a conclusion. We can’t change the past – the past is history. It doesn’t mean we ought to simply shrug our shoulders about out past slip-ups and bear on in the same old way. It means, in any case, that we perceive that not just are our previous activities before, yet that our new self and its related practices is the means by which we live now and into what’s to come. To live with misgiving is to be buried in the past and a past that can’t be changed in at any rate regardless of the amount you might imagine that relating issues that have brought about you issues in the course of the most recent couple of years, it won’t help you to move towards making a superior or another life. The route forward from this point forward is to begin taking a gander look at yourself nearly to choose what you need to be, Your perspective of what it is you craving to be similar to is the same as making a guide to take after. Without knowing where you need to go, you will wind up no place. 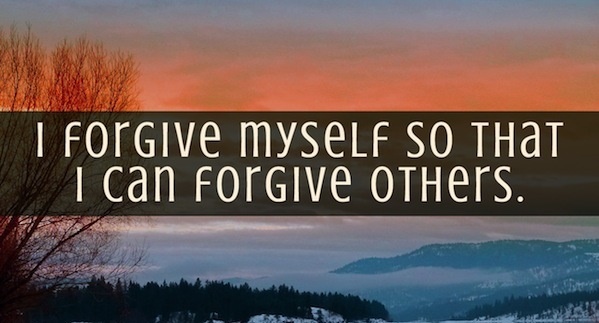 In a nutshell, forgive yourself of any wrongs you must haev done yourself, and also as the year ends up, please do make out time to forgive all those who have offended you in one way or the other and in doing this you usher in a new space of life for yourself thereby opening new doors of open happiness for yourself from heaven above. I have offended people and they have also offended me and i ask myself that i have to make peace with all before the year ends and also make peace with my inner-self also. **How has the Christmas and Boxing day celebrations been for you all? i guess fine. oga where have you been, this your missing in action for a few days taya person o, i know you dont do the usual naija blog thing but atleast they feed person with more of your inspirationals abeg, back to your post bro, i concur with this post, a new year awaits and i have to forgive myself and also forgive people who have offended me, i only fear the once bitten twice shy thing else its a small thing, thnx for sharing this post, you just gave me a reason to always be patient as you drop useful and meaningful articles. thanx. 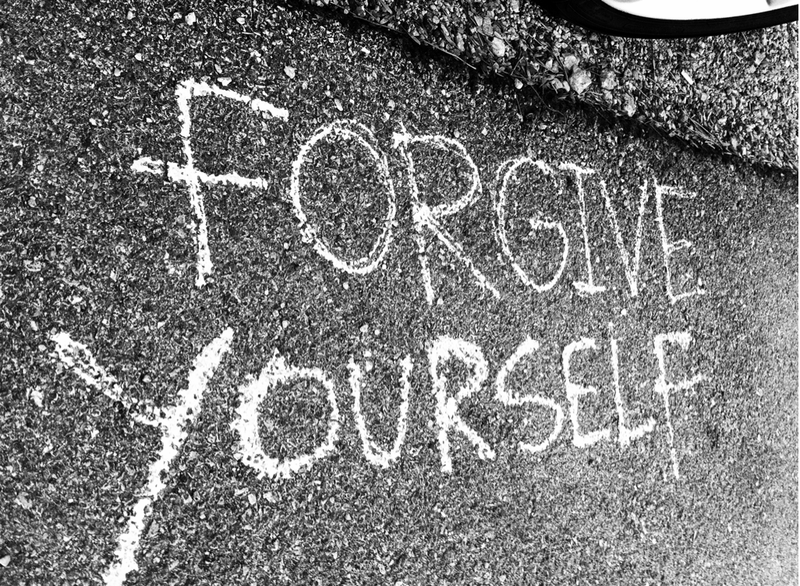 floxy..
yes u said it all, start with yourself..
u just have to learn the spirit and heart to forgive and thats al , the rest will follow..